""In 10 weeks I lost 35 pounds, 5.5%body fat, 6 BMI points, and 17 inches. I feel good and I have tons of energy. I am not hungry."" "I lost 70 pounds in just 72 days!" 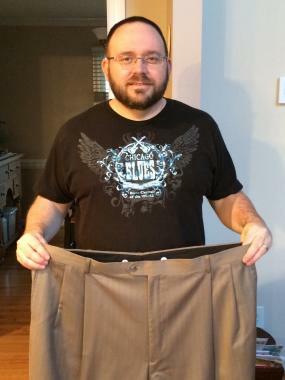 "Now I have lost 120 pounds." "I lost 82 pounds in 4 months!" "I lost 60 pounds, 25 inches, and 5% body fat." "I lost 60 pounds, 5% body fat, and 20 inches!" "I lost 54 pounds, 24 inches and 5.4 % body fat." "I lost 48 pounds, 26 inches, and 9% body fat! I dropped from a size 16 to a size 10!" "I lost 35 pounds, 7% body fat, and 17.5 inches in 2 months"
"I lost 34 pounds, 7% body fat, and 17 inches! I am down 3 sizes and it feels great! Thank you Dr. Jeff!" "I lost 33 pounds, 5% body fat, and 19.5". The program is easy to follow and gives great results in a short period of time." "I lost 30 pounds, 8 inches, and 8% body fat in 6 weeks." "I lost 25 pounds and 5% body fat in 4 weeks." "I lost 25 pounds, 3% body fat, and 9 inches in 6 weeks!" "I lost 24 pounds, 4% body fat, and 13 inches in 4 weeks!" 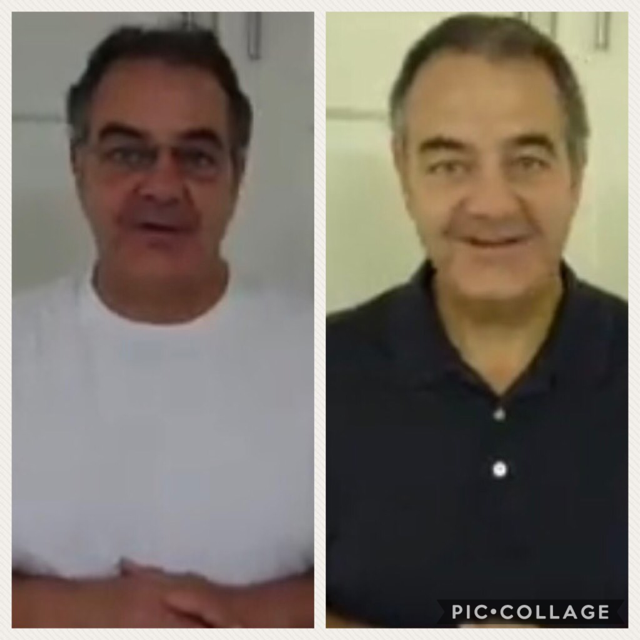 "I lost 13 pounds my first week, and I am excited about the program!" "I lost 20 pounds in 4 weeks."